First of all, this is no way related to any COC hack, cheat, or glitch this is basically a guide to get a shield most of the time. Most of pro players know how to do this, but their numbers are actually thin compared to beginners considering that hundreds to thousands of players are joining Clash of Clans every day. So, this unlimited shield guide is ultimately for beginners (mostly level 30 and below). Here's the trick, always position your Town Hall outside the wall. Place it on area that can be easily targeted. So, what can you say about our unlimited shield guide? Kindly, post your thoughts on the comments or suggest your own guide so that we can improve the ultimate shield trick. 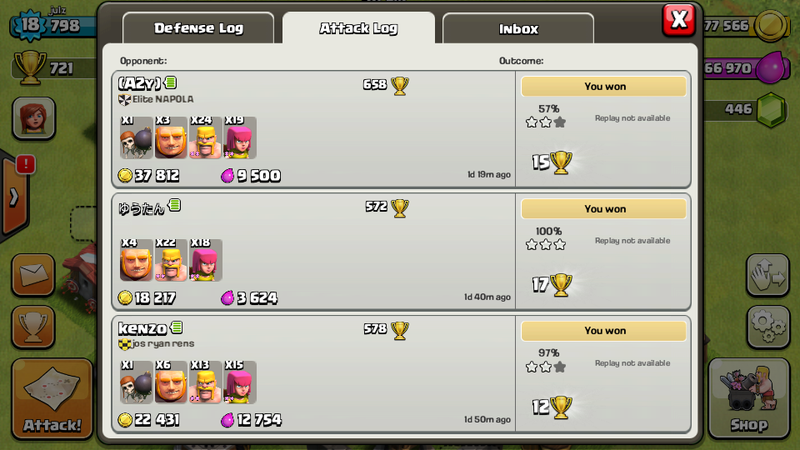 Next post Clash of Clans Ultimate Looting Guide. Wow that was simple yet very helpful. 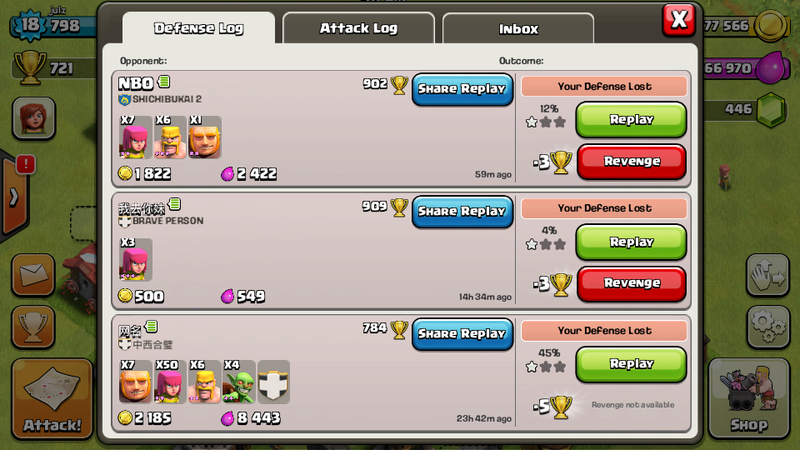 I like RTS games in mobile but Clash of Clans takes time - long time to see progress. 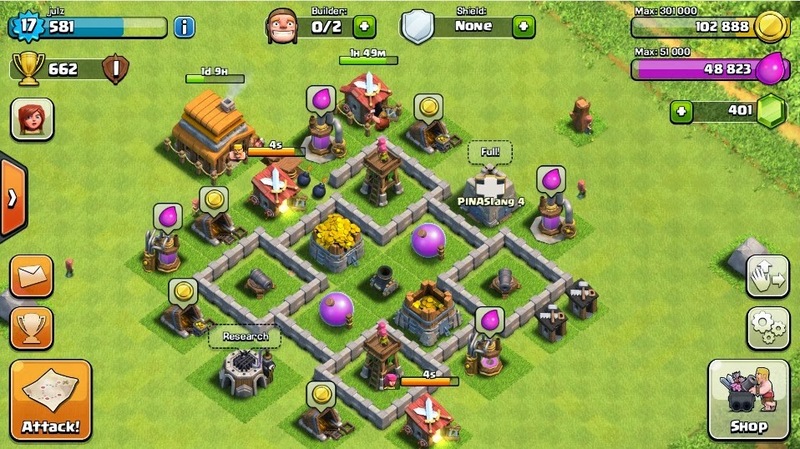 This is so old now, it is called farming and they are not watch towers they are archer towers!!!! !